It has been a long time coming, but the tenant fees ban, which forbids landlords and letting agents in England from charging tenants letting fees, will finally come into force from June 1. 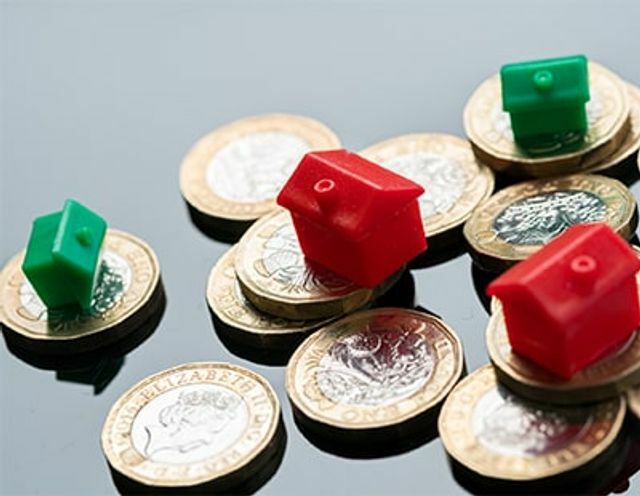 The Tenant Fees Bill, first mooted in November 2016, when Chancellor Philip Hammond announced plans to introduce the new rules, as part of his Autumn Statement, is widely viewed as a draconian measure within the letting industry. The new law does not just mean a ban on letting fees, but also the majority of other upfront fees payable by tenants to rent a property in England.